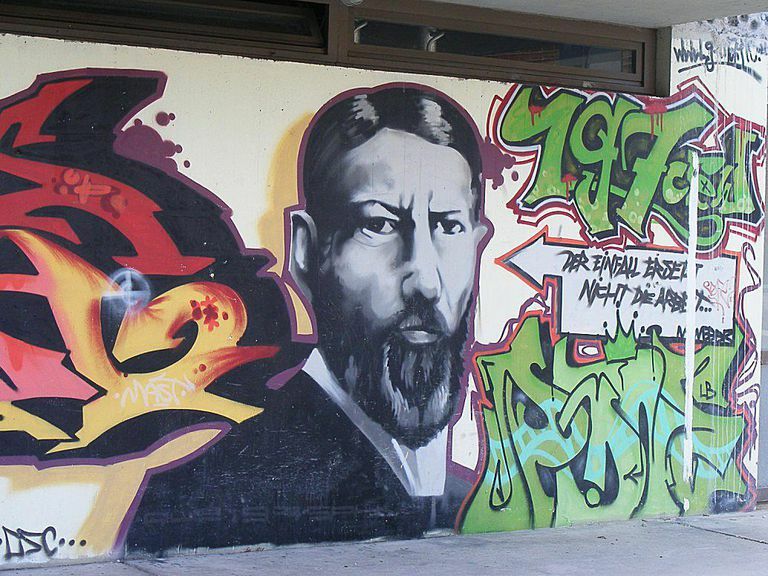 Graffiti portrait of Max Weber at the Max-Weber-Schule in Freiburg, Germany. Karl Emil Maximilian "Max" Weber, one of the founding thinkers of sociology, died at the young age of 56. Though his life was short, his influence has been long and thrives today. To honor his life, we've assembled this tribute to his work and its lasting importance to sociology. In his lifetime, Weber penned numerous essays and books. With these contributions, he is considered, along with Karl Marx, Émile Durkheim, W.E.B. DuBois, and Harriet Martineau, one of the founders of sociology. Given how much he wrote, the variety of translations of his works, and the amount written by others about Weber and his theories, approaching this giant of the discipline can be intimidating. This post is designed to give you a brief introduction to what are considered some of his most important theoretical contributions: his formulation of the connection between ​culture and economy; conceptualizing how people and institutions come to have authority, and how they keep it; and, the "iron cage" of bureaucracy and how it shapes our lives. Born in 1864 in Erfurt, Province of Saxony, in the Kingdom of Prussia (now Germany), Max Weber went on to become one of the most important sociologists in history. 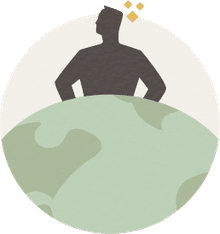 In this article, you will learn about his early schooling in Heidelberg, his pursuit of a Ph.D. in Berlin, and how his academic work intersected with political activism later in his life. Max Weber's concept of the iron cage is even more relevant today than when he first wrote about it in 1905. Simply put, Weber suggests that the technological and economic relationships that organized and grew out of capitalist production became themselves fundamental forces in society. Thus, if you are born into a society organized this way, with the division of labor and hierarchical social structure that comes with it, you can't help but live within this system. As such, one's life and worldview are shaped by it to such an extent that one probably can't even imagine what an alternative way of life would look like. So, those born into the cage live out its dictates, and in doing so, reproduce the cage in perpetuity. For this reason, Weber considered the iron cage a massive hindrance to freedom. Social class is a deeply important concept and phenomenon in sociology. Today, sociologists have Max Weber to thank for pointing out that one's position in society relative to others is about more than how much money one has. He reasoned that the level of prestige associated with one's education and occupation, as well as one's political group affiliations, in addition to wealth, combine to create a hierarchy of people in society. Weber's thoughts on power and social stratification, which he shared in his book titled Economy and Society, led to the complex formulations of socioeconomic status and social class. The Protestant Ethic and the Spirit of Capitalism was published in German in 1905. It has been a mainstay of sociological study since it was first translated into English by American sociologist Talcott Parsons in 1930. This text is notable for how Weber merged economic sociology with his sociology of religion, and as such, for how he researched and theorized the interplay between the cultural realm of values and beliefs, and the economic system of society.